This week it’s school half term and I’m immersing myself in Beethoven’s music in preparation for next weekend’s Sheffield Chamber Orchestra concert (Saturday 1st March, Firth Hall, Sheffield). There are a few tickets left, so visit the orchestra’s website if you want one! Our programme begins with the overture to Il matrimonio segreto (The Secret Marriage) by the Italian composer Domenico Cimarosa; it’s very fast and good fun to play! We will then be joined by the wonderful violinist Ben Nabarro for Beethoven’s Violin Concerto. 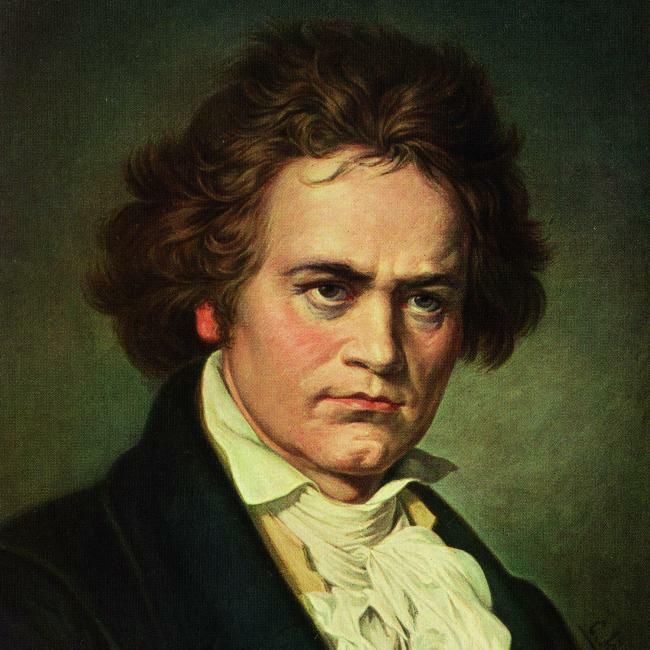 In the second half of the concert we will perform Beethoven’s third symphony, the ‘Eroica’. This work was premiered in 1805, just a year before the violin concerto, and initially was not well received by the critics who found it too long. Beethoven himself later suggested that it be performed near the beginning of a concert while the audience was still alert!! It is much grander in scale than his first two symphonies and the first movement is uncharacteristically long for the time (691 bars). The second movement is a sombre, evocative funeral march and this is followed by the light Scherzo and Trio and the Finale, a theme and variations. If you are a Beethoven fan then South Yorkshire is definitely the place to be next weekend! This entry was posted in Uncategorized and tagged Ben Nabarro, Music in the Round Nabarro, Sheffield Chamber Orchestra, Tim Horton. Bookmark the permalink.